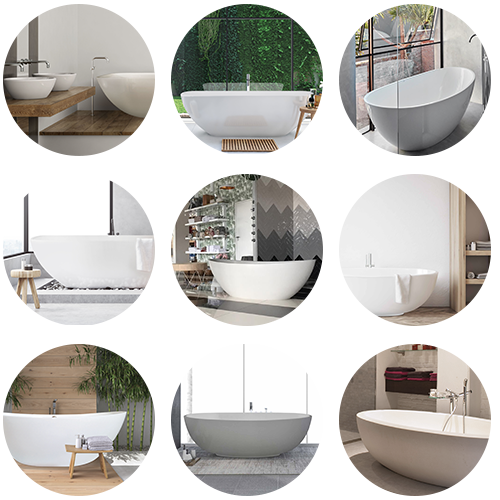 Discover our collection of beautifully designed contemporary, luxury freestanding baths & complementary basins. 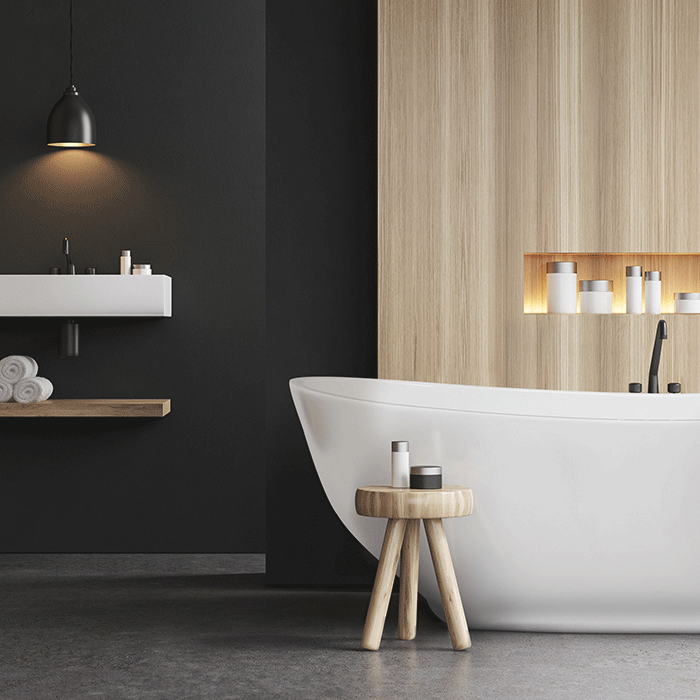 Adaptable to both contemporary & traditional bathroom settings, our beautifully designed range combines elegant lines with the ultimate experience in comfortable bathing. 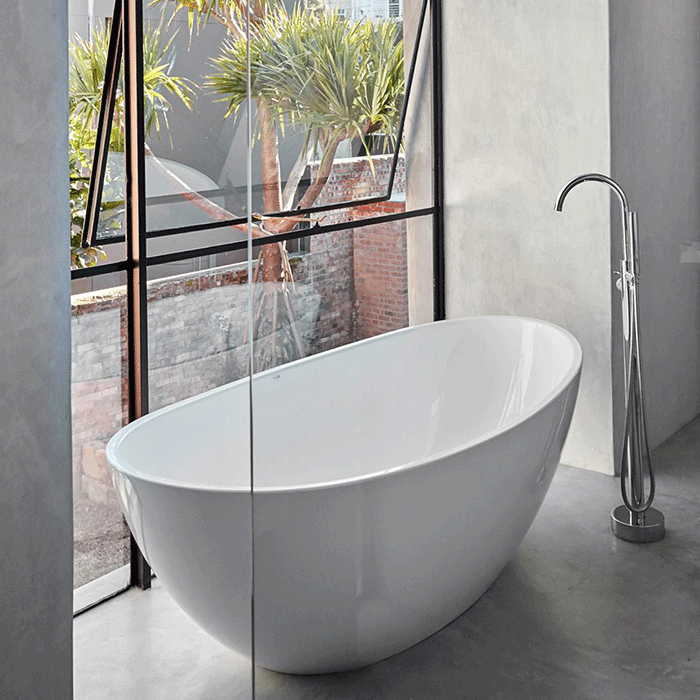 Our Freestanding Baths are manufactured from an engineered composite of resin and stone. It took many years to perfect our high-quality manufacturing process. 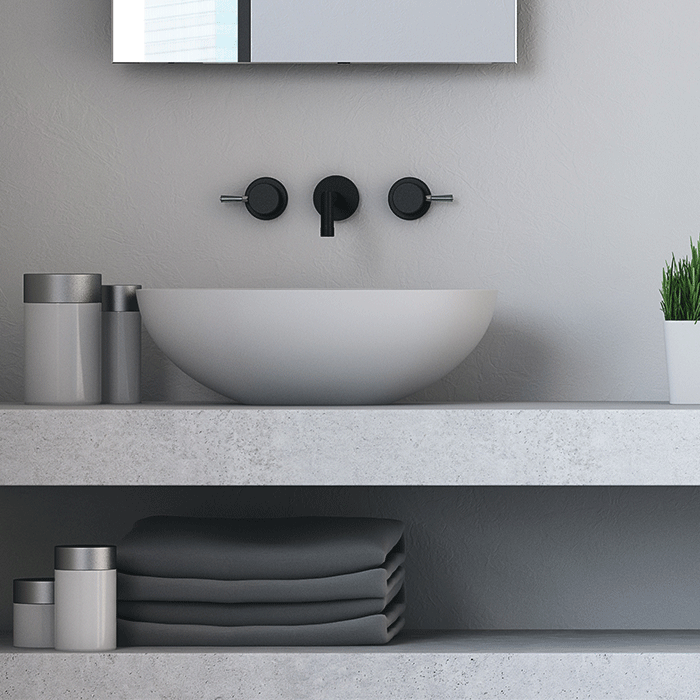 What truly sets us apart from our competitors is our ability to create a diverse range of unique finishes. Bespoke colours can be requested for the less traditional projects. 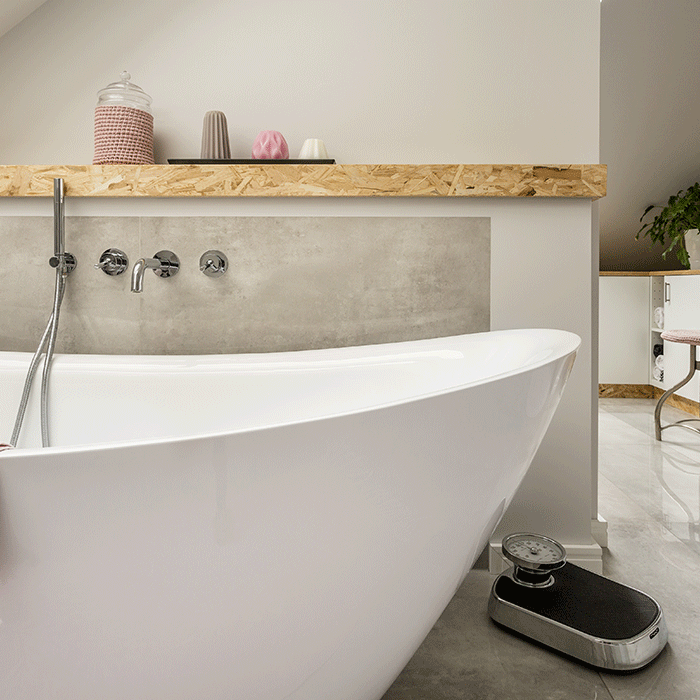 Our luxurious baths can not only be enjoyed in residential properties, but also in some of the finest 5-Star resorts and hotels around in the world.